JASS/Just Associates (JASS) is an international feminist organization driven by the partners and initiatives of its regional networks in Mesoamerica, Southern Africa and Southeast Asia. JASS is dedicated to strengthening the voice, visibility, and collective organizing power of women to create a just, sustainable world for all. 2017: Channel made a grant to JASS to support its ongoing movement building work in the Mesoamerica region, specifically to build and strengthen women’s power and safety in the region. Funds were used to support the interconnected strategies of strengthening the capacity of women activists and their organizations and networks to lead strategies that are more effective and safe in increasingly risky contexts. In addition, JASS focused on influencing theory and practice in key areas including human rights, environmental justice, citizen engagement and movement building by producing knowledge, hosted learning exchanges and strategically engaging in advocacy spaces. 2011-2016: Channel has made annual grants to JASS to support its ongoing movement building work in the Mesoamerican region, specifically to continue strengthening its capacity building, strategic action and advocacy processes with indigenous and rural women and women human rights defenders via the Mesoamerican . 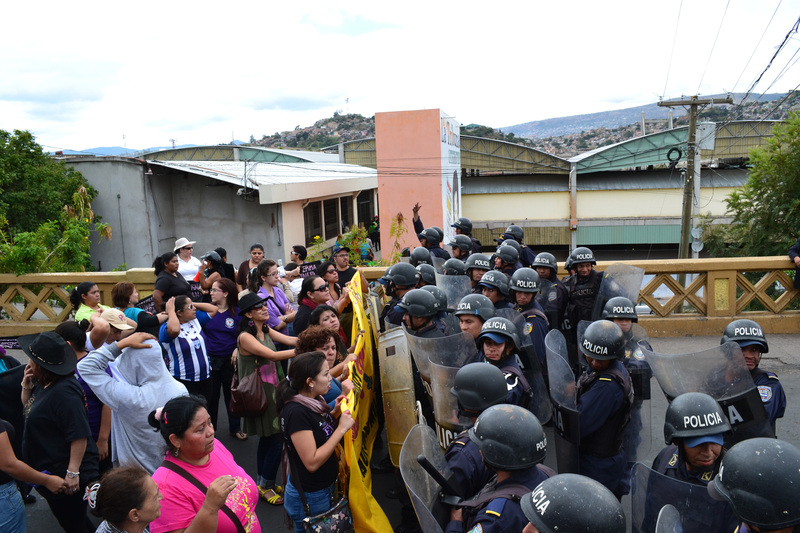 JASS Mesoamerica focuses their work on three broad areas: Power and Protection of Women Activists, Economic Justice and Resource Rights, and Health, Sexuality, and Well-being. 2014: Channel made a grant to JASS to support JASS Mesoamerica’s Alquimia Feminist Leadership School program with indigenous and rural women leading their communities in defense of territories, and the further integration of indigenous and rural women in the Mesoamerican Women’s Human Rights Defenders Initiative. 2013: Channel made a grant to JASS to support JASS Mesoamerica’s strategies to amplify women’s voices, visibility and organizing power for justice and democracy in a few key priority areas: integrated security for women human rights defenders via JASS’s continued leadership and coordination of the Mesoamerica Women’s Human Rights Defenders Initiative, and the training of indigenous women via the Alquimia Feminist Leadership School. 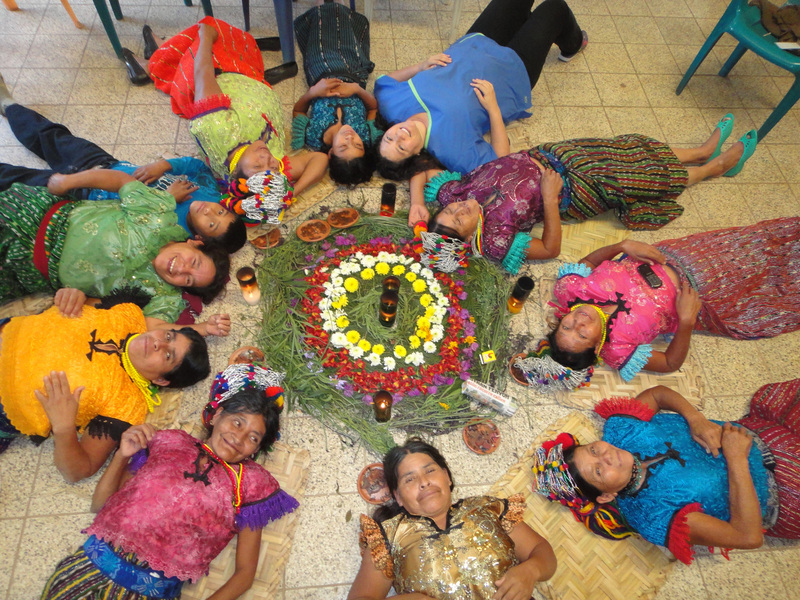 2012: Channel made a grant to JASS to support continued leadership and coordination of the Mesoamerica Women’s Human Rights Defenders Initiative, and the training of indigenous women via the Alquimia Feminist Leadership School. Strengthen the skills and confidence of defensoras through women human rights and political training. Raise public awareness about the vital justice contributions and human rights challenges faced by defensoras, and to end widespread tolerance of abuse and violence against women. As for the Regional Indigenous Women’s Leadership Training Initiative, starting in 2010 and working closely with Guatemalan partner Sinergia No’j, JASS Mesoamerica built a regional learning collaboration focused on communications training with national and regional indigenous women leaders and organizations. 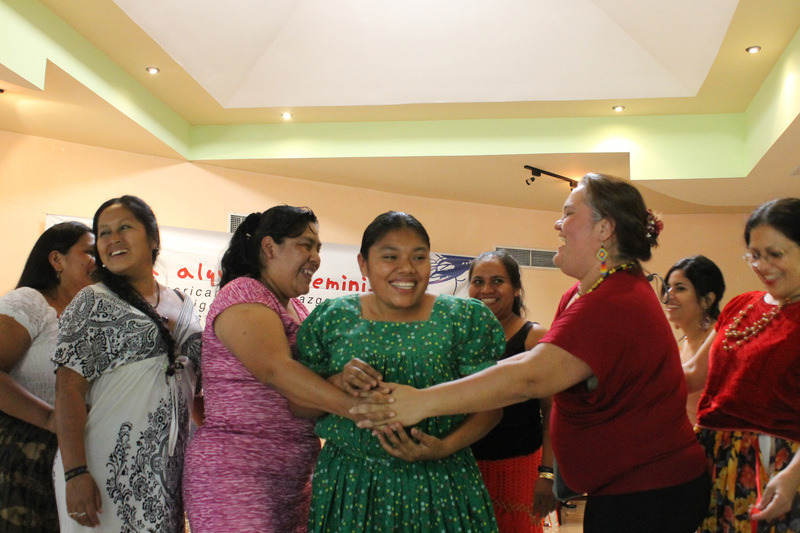 Ongoing regional training workshops bring together the best of indigenous women’s training methodologies with the feminist popular education methods of Mar de Cambios. The Mesoamerican Women Human Rights Defenders Initiative, co‐founded in 2010 by JASS Mesoamerica in collaboration with five partners, was honored in October 2014 with the 2014 Letelier‐Moffitt International Award for Human Rights. 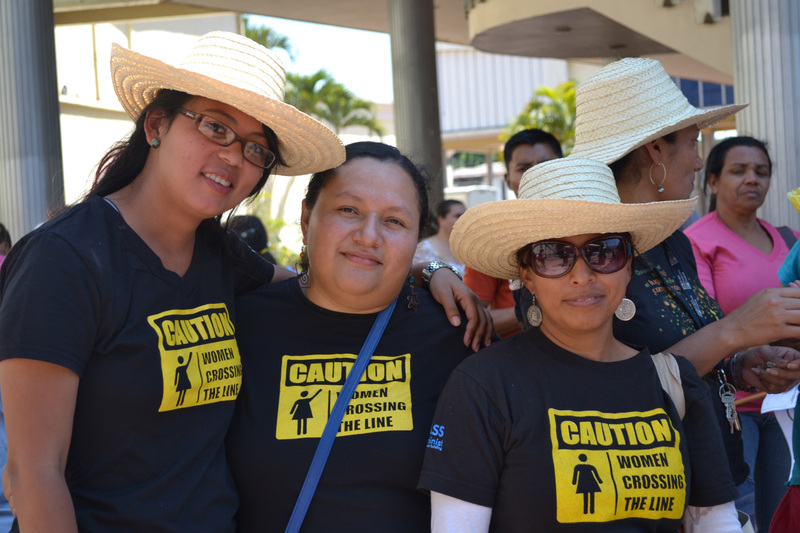 The Initiative works to strengthen and protect women human rights activists in Mexico and Central America who are attacked and even killed as a result of their justice work. 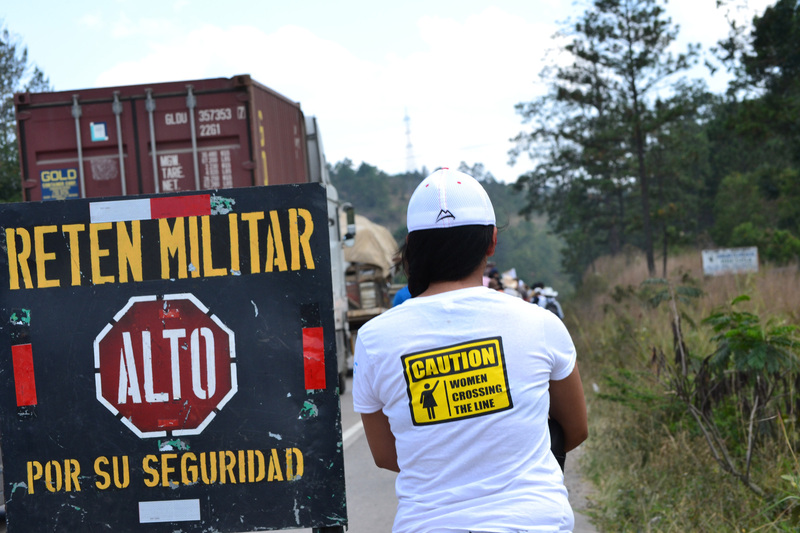 The Initiative consists of regional and national urgent action networks in El Salvador, Mexico, Guatemala and Honduras that bring together a range of women defenders, from women journalists and LBT and feminist activists, to mothers pursuing justice for family members and indigenous women defending their land against illegal mining. In June 2014, Alda Facio, advisor to JASS Mesoamerica’s team (and member of WHRI Senior Staff), was appointed to the UN Working Group on the Issue of Discrimination Against Women in Law and in Practice. As a former Costa Rican judge and an international human rights expert, this appointment recognizes Dr. Facio’s extraordinary contributions and commitment to women’s rights around the world. The Working Group is tasked with identifying, promoting and exchanging views on good practices to eliminate laws that discriminate against women and developing a dialogue with States and other actors on laws that have a discriminatory impact.